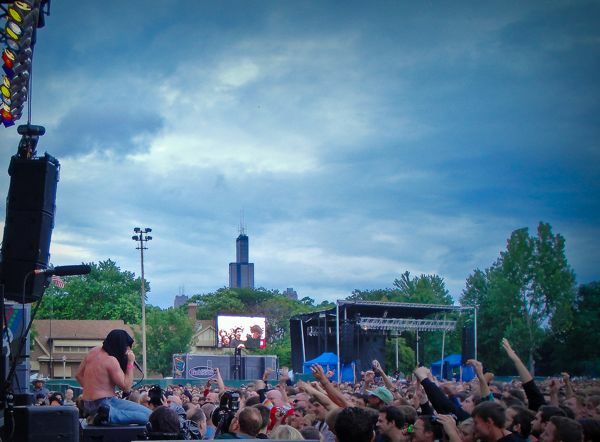 Alex Nolette highlights ten of America’s best summer music festivals, some well known and some not. Although the Disco Biscuits are the curators of Camp Bisco, this is not the jamband line-up one would expect. ”Wu Massacre” (Method Man, Raekwon, and Ghost Face), LCD Soundsystem, Girl Talk, Ween, and the Disco Biscuits headline three days of music that will not leave you bored. Some of the biggest names in music are getting together to play this this three day event at Churchill Downs. The beautiful home of the Kentucky Derby will set up with five stages and an artist list that will blow your mind. Just check out the band line-up to understand how big this festival will be. Prepare yourself! 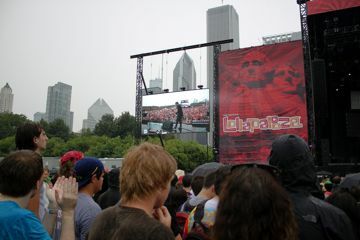 Originally a touring festival catering to the “Alternative Nation”, Lollapalooza is a festival that appeals to all musical elitists. 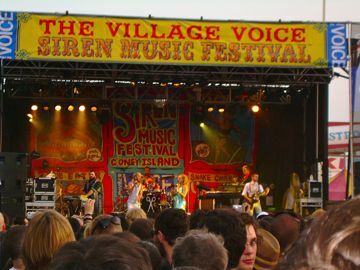 It is also one of the many music festivals making a push towards going green. After only two years on the block, Outside Lands is quickly becoming the summer Coachella. Bands are jumping at the chance to play in beautiful Golden Gate Park, and the crowds are enormous. 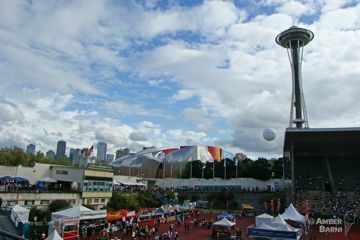 The grandfather of the great summer festivals, Bumbershoot was started in 1971 at the Seattle Center. An all arts festival, music isn’t the only thing that bumbershoot offers. Comedy, theatre, dance, literary arts, and visual arts pack your three days with plenty to do.